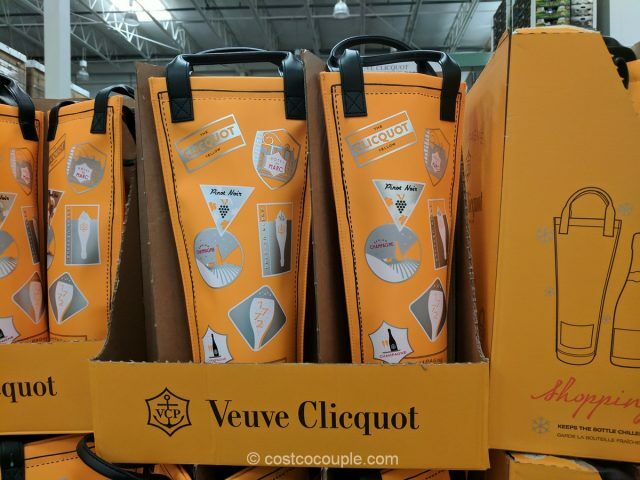 The Veuve Clicquot Brut with Shopping Bag will make a great gift for your boss, host/hostess during the holiday season. 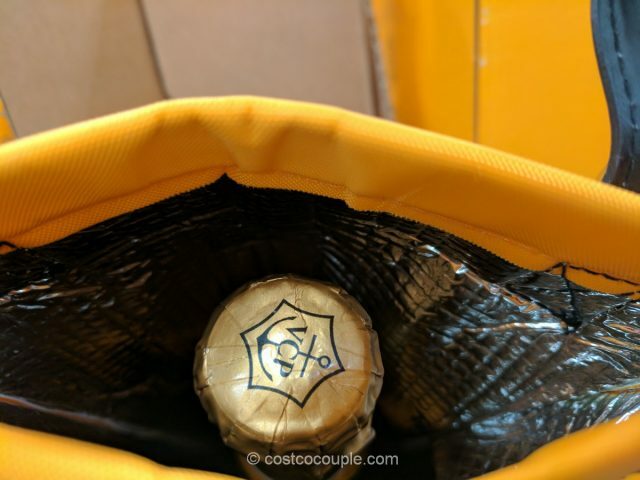 The 750 mL bottle of bubbly comes in a bright yellow, “The Clicquot Yellow” carrying bag. 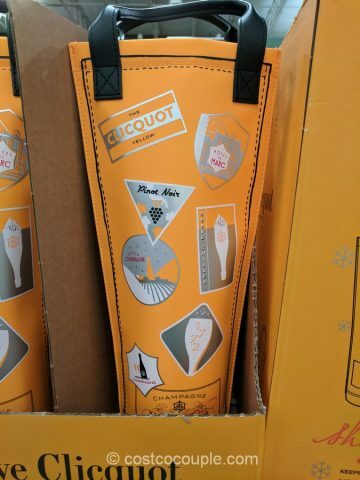 The bag is insulated so it’ll keep the champagne chilled. 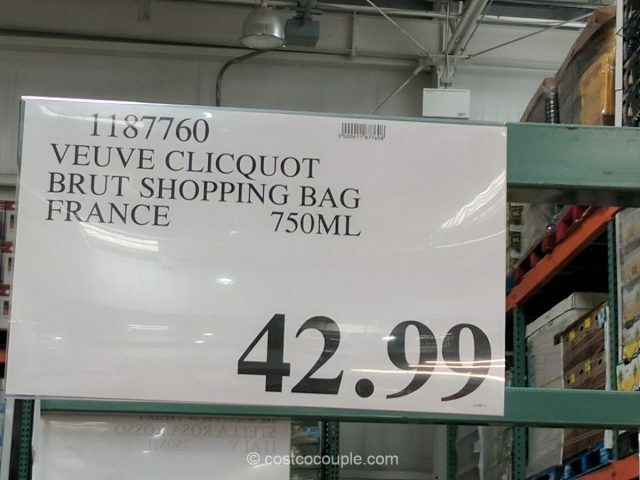 The Veuve Clicquot Brut with Shopping Bag is priced at $42.99. 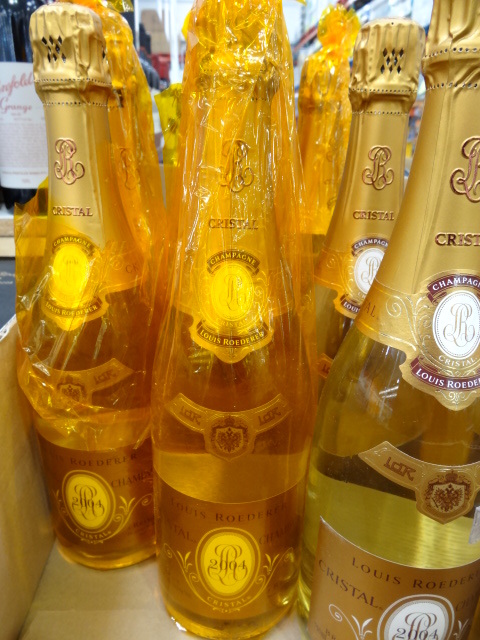 Cristal Champagne or Perrier Jouet?